Upholding the highest artistic and intellectual standards, The School of Music prepares students for success in today's fast changing music profession. The String area includes studios for violin, viola, cello, double bass, classical guitar, and harp. 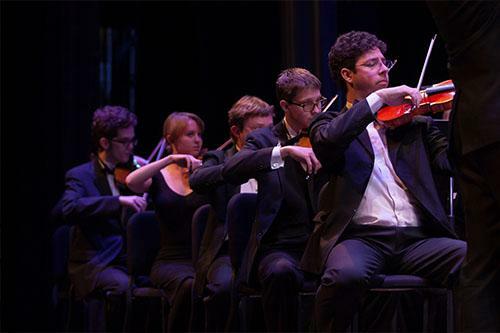 The University of Northern Colorado Orchestra program draws upon a rich and well-founded tradition of excellence, and has developed into a program that has received national and international recognition. The UNC Orchestra has been awarded "Best U.S. College Orchestra" in DownBeat magazine's Annual Student Music Awards ten times in the past 15 years. 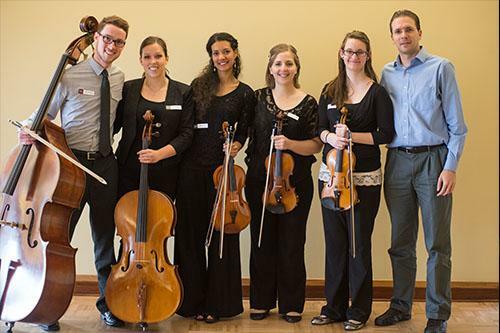 Chamber music study is an integral part of performance studies at the University of Northern Colorado. 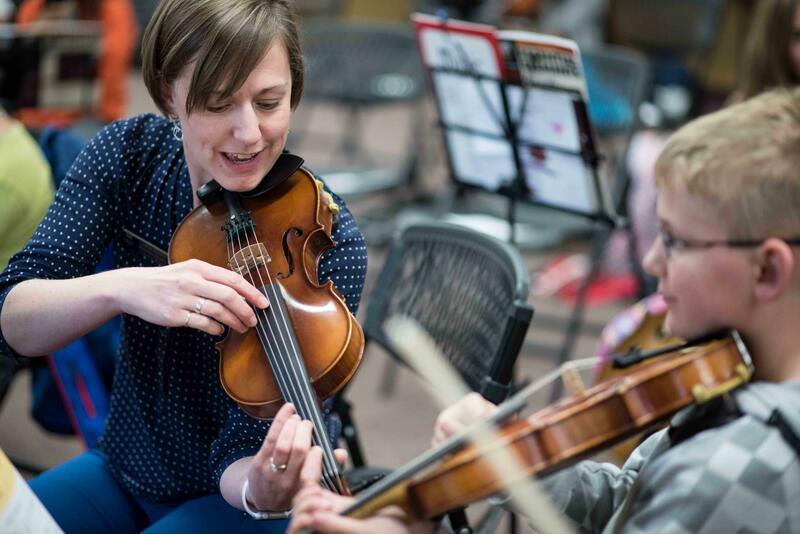 Experience in small ensembles affords the developing musician the opportunity to bridge the gap between the individual lesson and the large ensemble. 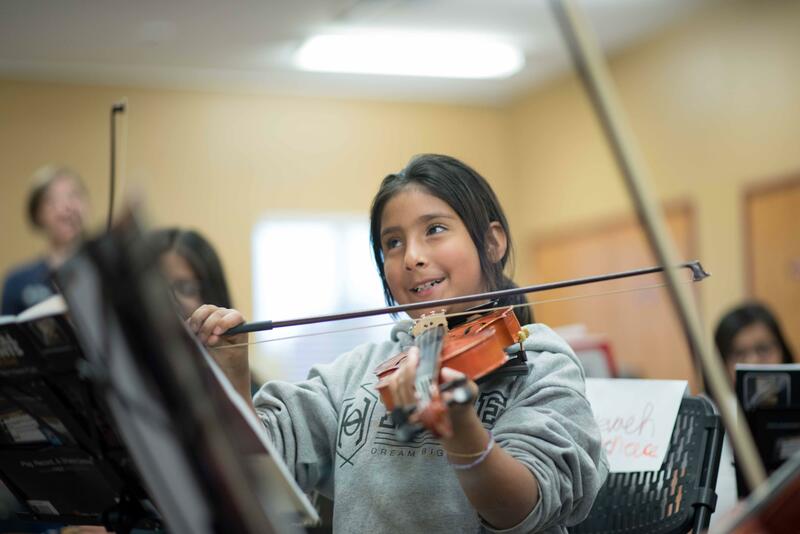 Students learn to balance independence with interdependence while honing both technical and musical skills in an inspiring, creative and collaborative setting. 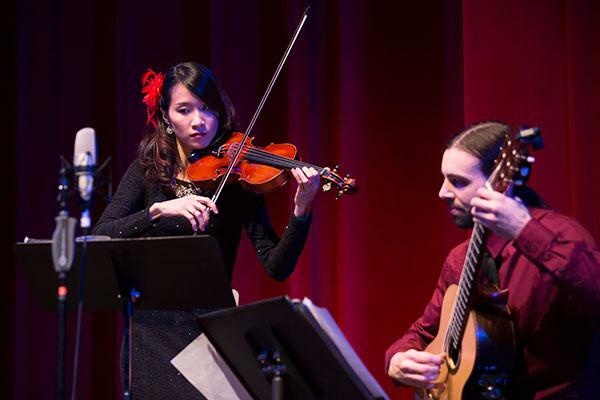 Chamber ensembles are assigned each semester, and may include various chamber ensembles of mixed wind, string, voice, and piano instrumentation. 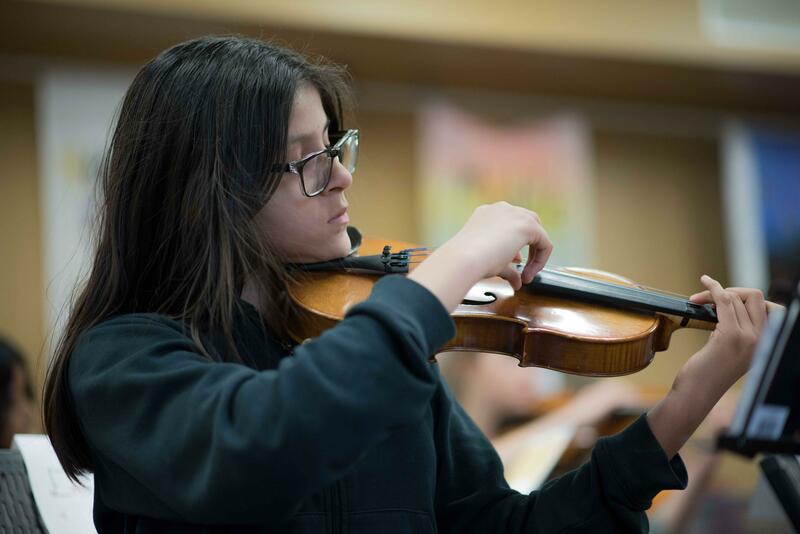 Students can perform in auditioned and non-auditioned orchestras. Small chamber ensembles are an important part of students' development at UNC. 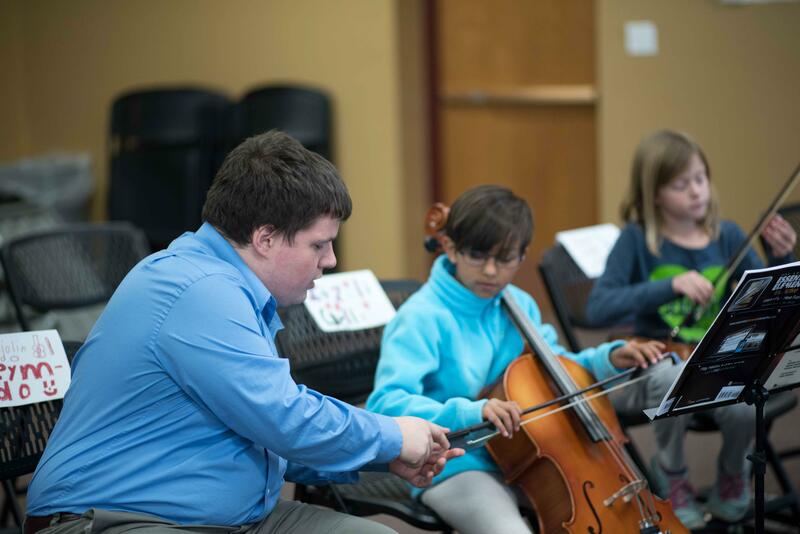 Students have the opportunity to form new groups and explore a variety of musical styles. 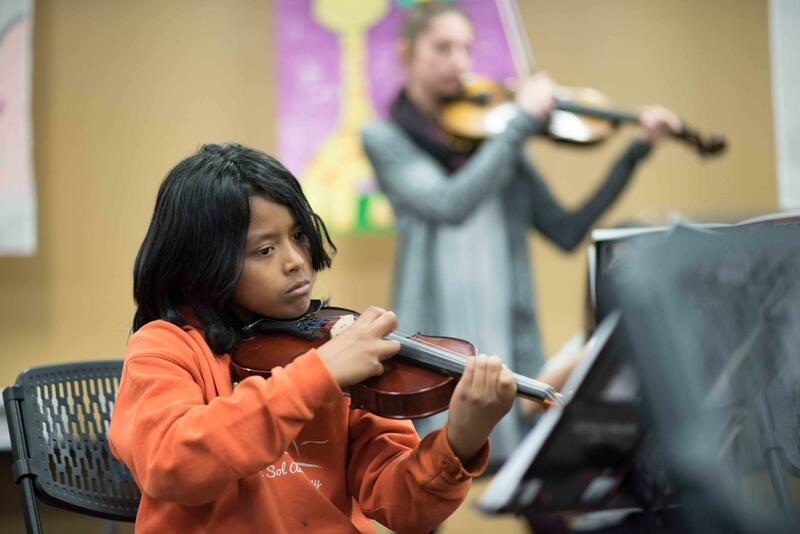 The UNC String Project is a community-based music education program providing school-aged students with the opportunity to learn violin, viola, cello, or double bass in an orchestra setting. Led by Dr. Linsday Fulcher, the project is modeled after the National String Project Consortium.